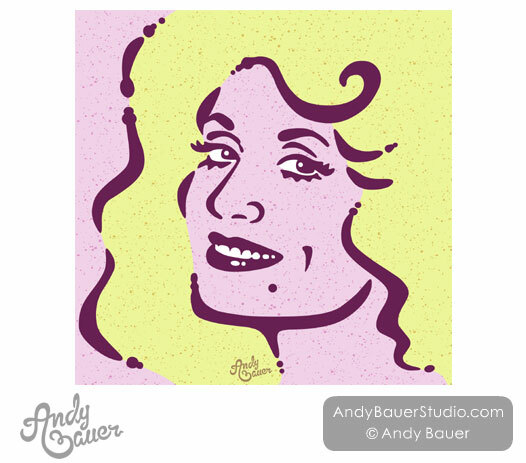 I wanted to do a portrait of Dolly Parton because I adore her completely. I admire her charm, wit, talent and values. Scroll down to watch the illustration in motion. I love bringing my illustrations to life through motion. I want my audience to have an experience with my art. I call these “Illustration Animations” rather than live drawings since they’re not drawn live. They only appear like time lapse or speed drawings, but they’re actually frame-by-frame animations set to music. For me, art isn’t just about a product. It’s about having an experience. 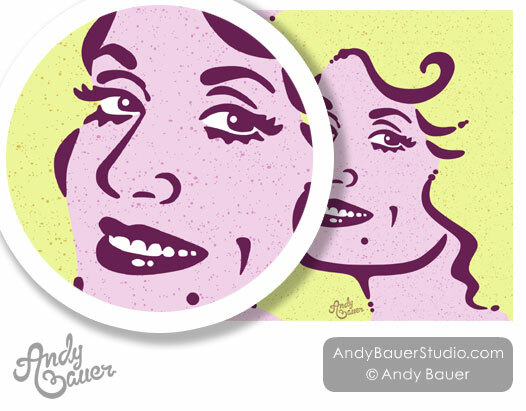 This entry was posted in Editorial, Icons, Illustrations, Motion Graphics, Portraits. Bookmark the permalink.